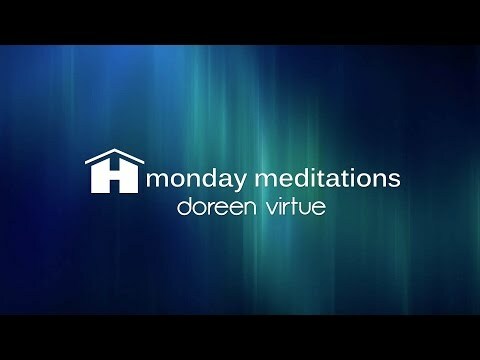 Doreen Virtue holds B.A., M.A., and Ph.D. degrees in counseling psychology; and is a lifelong clairvoyant who works with the angelic realm. 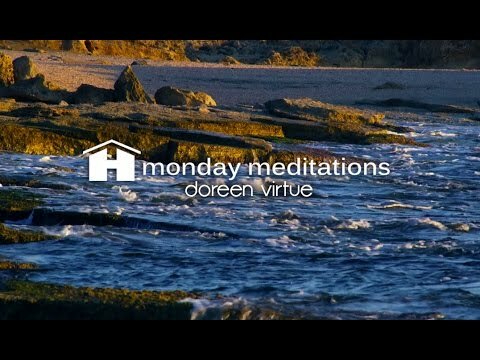 Doreen is the author of Healing with the Angels, Messages from Your Angels and Angel Numbers 101, among other works. Her products are available in most languages worldwide. She also host a weekly call-in online radio show at Hay House Radio .